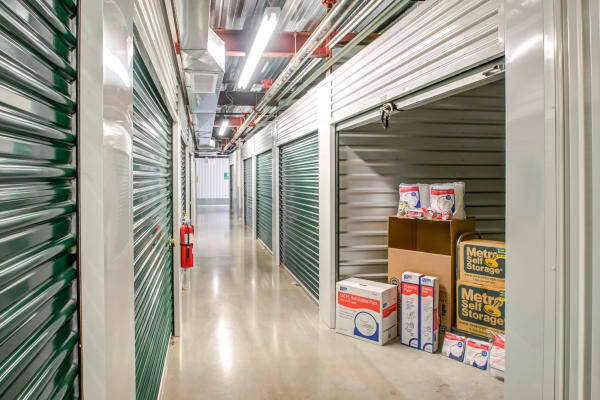 While your odds of finding a four-leaf clover are only 1 in 10,000, you won’t have any trouble finding secure and reliable storage at our Limerick storage facility. 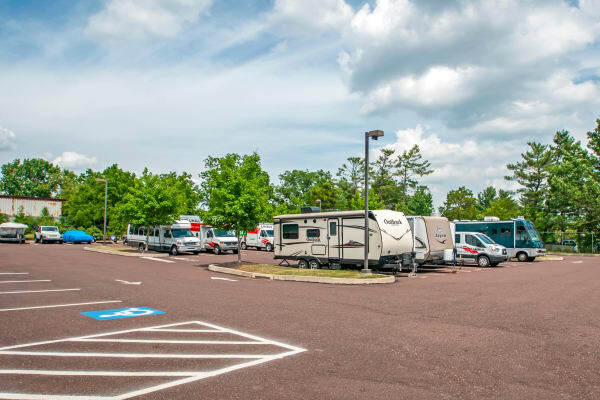 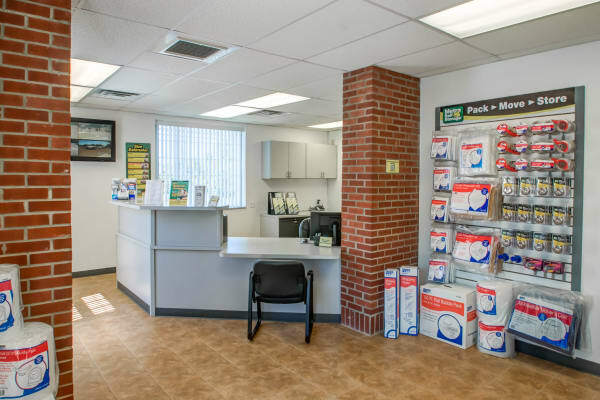 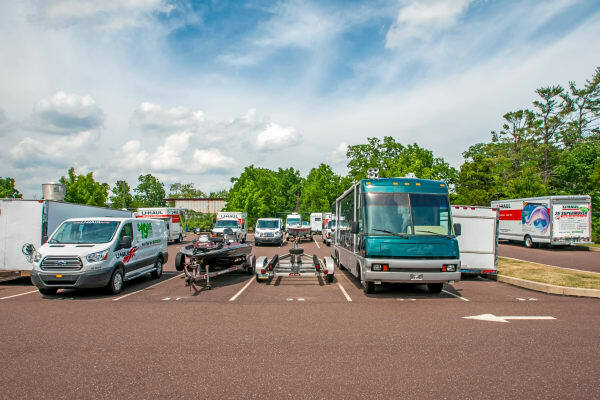 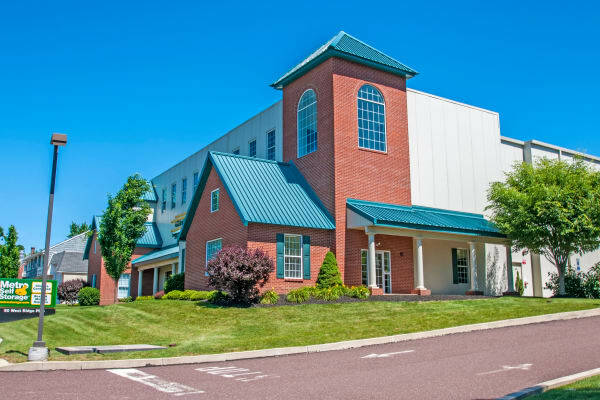 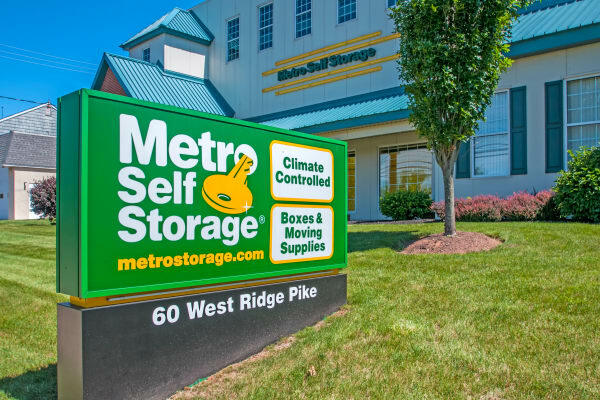 Metro can accommodate anything you need to store—household storage, business storage, or commercial and recreational vehicle parking—at our Limerick climate-controlled storage facility. 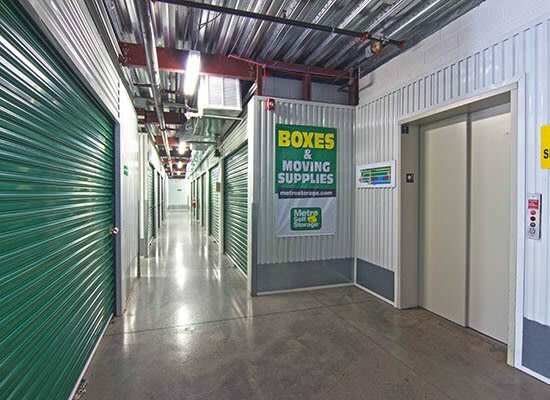 We know that moving is hard work and little conveniences that make moving easier are worth their weight in gold. 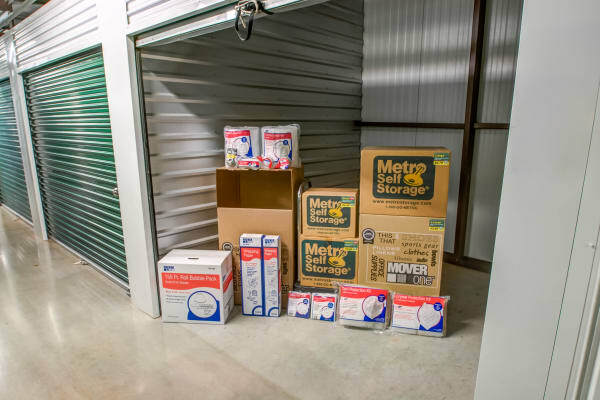 To make moving and storage more expedient we offer a wide selection of sturdy moving boxes and packing supplies for purchase in one convenient location. 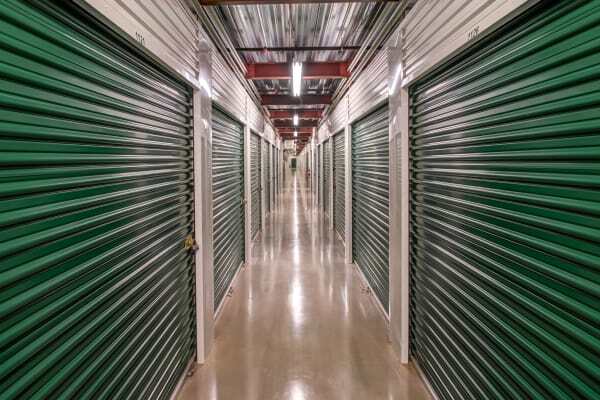 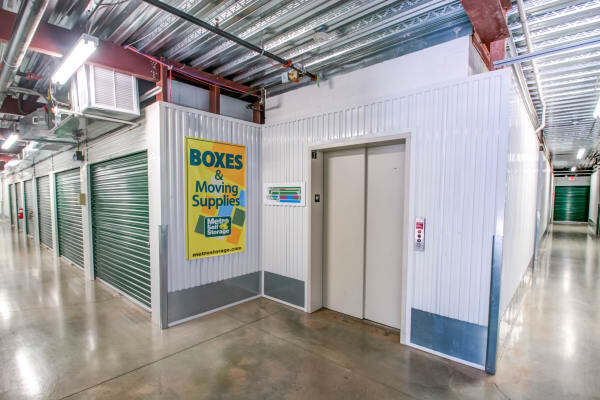 Our climate-controlled Limerick storage facility features wide, well-lit hallways, oversized elevators, flat bed carts, and a wide selection of storage units to choose from. 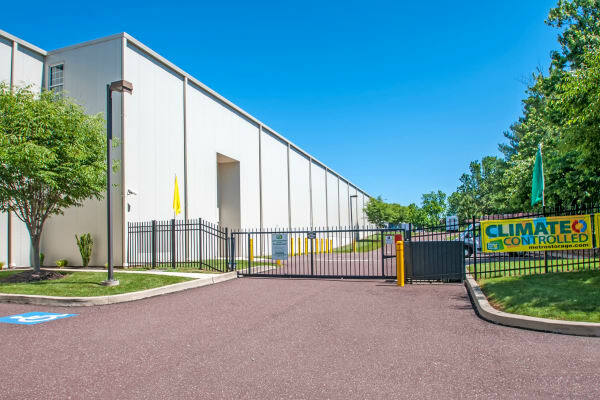 We take security seriously too; electronic gate access, 24-hour video surveillance, and ample lighting give our customers peace of mind.